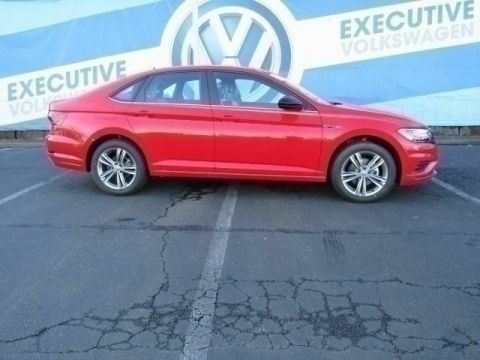 Only 1 S 2.0T 6-SPD AUTO TIPTRONIC model left in stock! 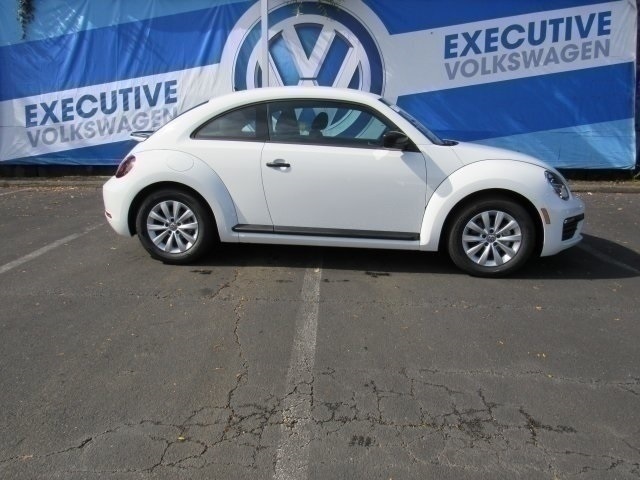 Pure White 2018 Volkswagen Beetle FWD 6-Speed Automatic with Tiptronic 2.0L TSI Titan Black w/Tixo Cloth Seating Surfaces. 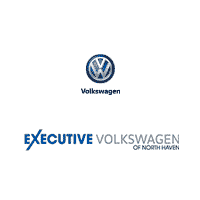 Our Volkswagen dealership in CT takes pride in our long-standing heritage in the North Haven and New Haven areas. We love bringing wonderful cars to great people, and there is nowhere else we would rather be. We have a different kind of attitude around here. We want to treat our customers right, and we want to make sure that you have everything that you need in your car buying process. 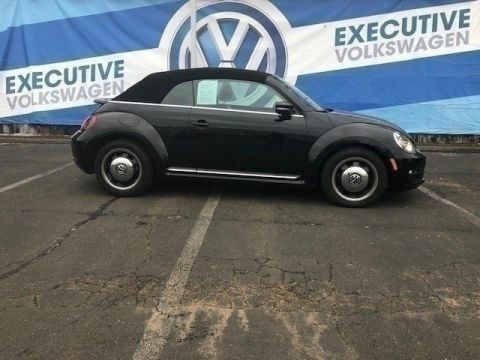 If you are in the New Haven area, and in the market for a new vehicle, then you need to consider the great Volkswagen vehicles that we have on our lot. 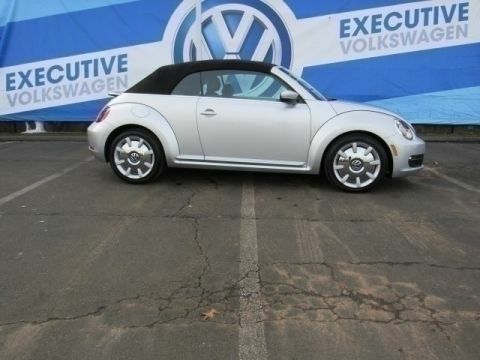 We will take the time to get to know you so that we can help you choose the right Volkswagen for you. We can’t wait to meet you!